The UA Little Rock Anderson Institute’s next Plain Talk on Race & Ethnicity Lecture Series event will take place in the University District! The Plain Talk lecture on Why Neighborhood Associations Matter will be held Tuesday, October 23rd, 6 PM at the University District Building (University Plaza Shopping Center). The public is invited to attend. 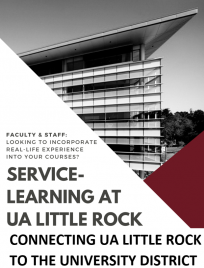 The lecture will be presented by Michael Craw, Ph.D., an Associate Professor in the UA Little Rock School of Public Affairs. Neighborhood associations, homeowner associations and other forms of neighborhood governance represent the level of governance closest to most people and engage the efforts of millions of volunteers each year. What do we know about the effects that these organizations have on their communities? 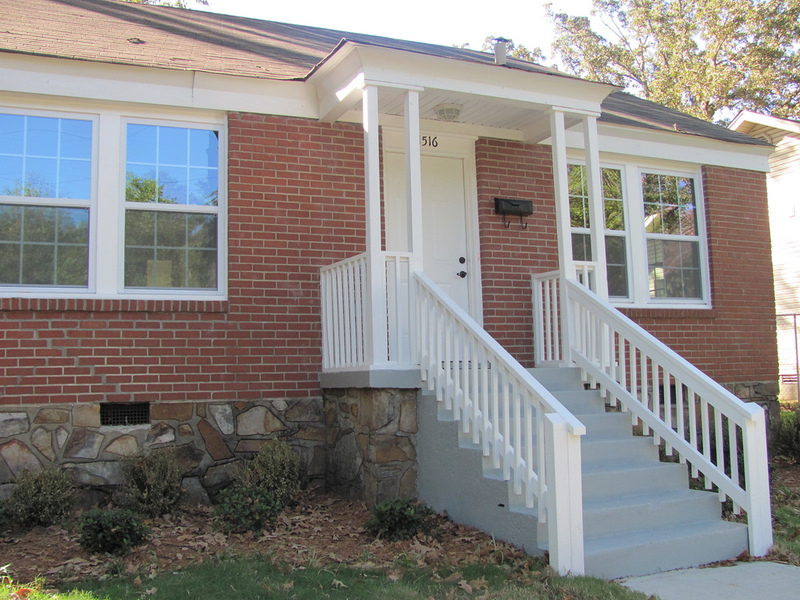 This project uses data from city agencies and from a recent survey of Little Rock neighborhood organizations to provide new insights into the effects of Little Rock neighborhood and homeowner associations on their neighborhoods. It finds that neighborhood and homeowner associations have significant effects on property values and on crime. But it also raises important questions about whether and how neighborhood and homeowner associations reinforce differences across neighborhoods. The results speak to the potential benefits of supporting more active neighborhood and homeowner associations and of collaboration across neighborhoods to address community problems.